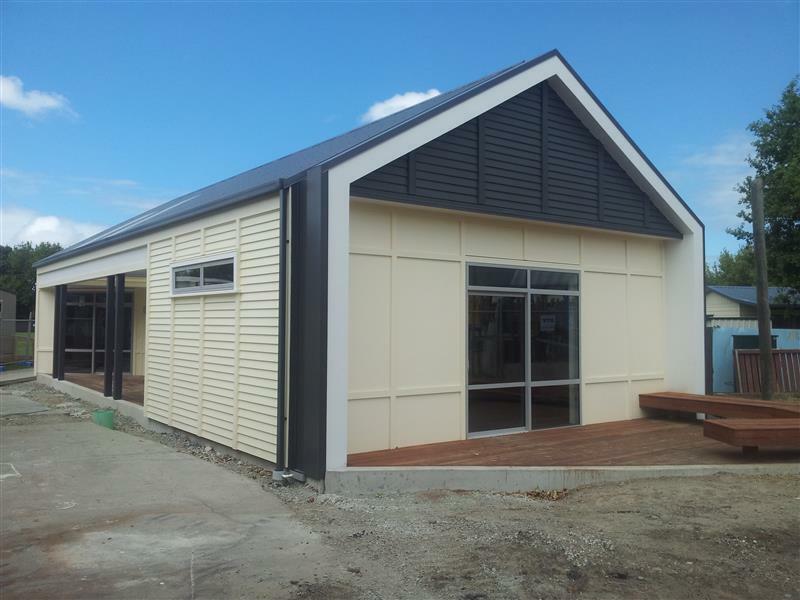 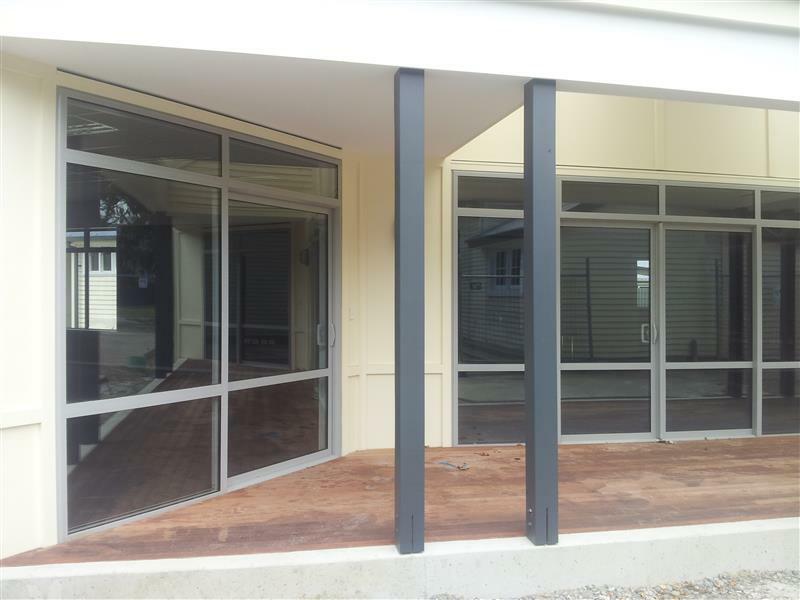 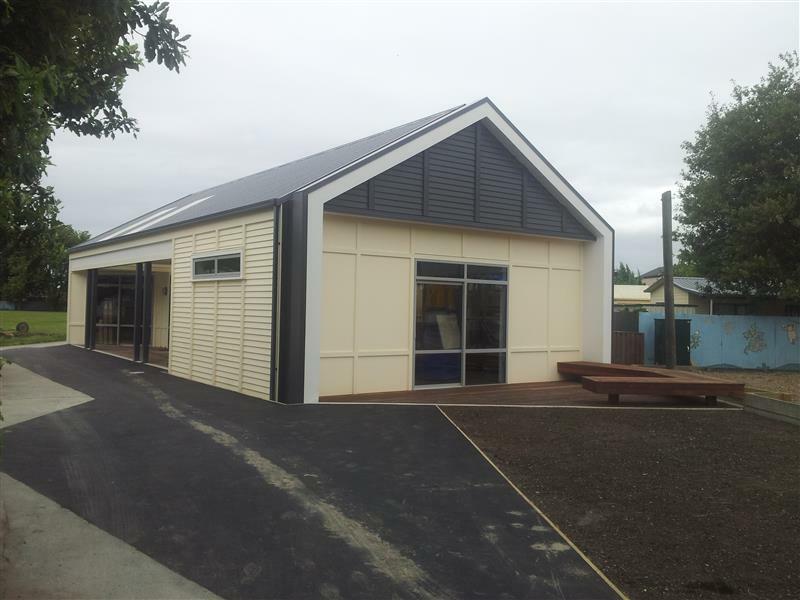 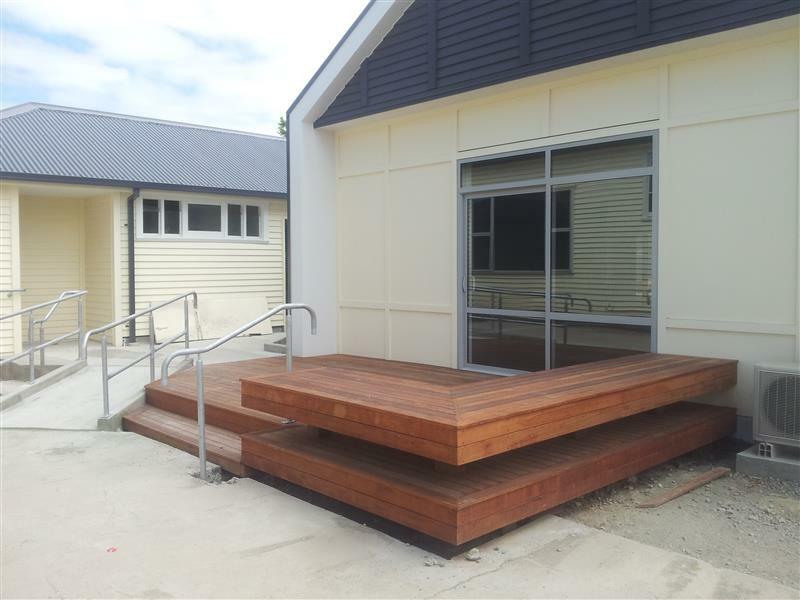 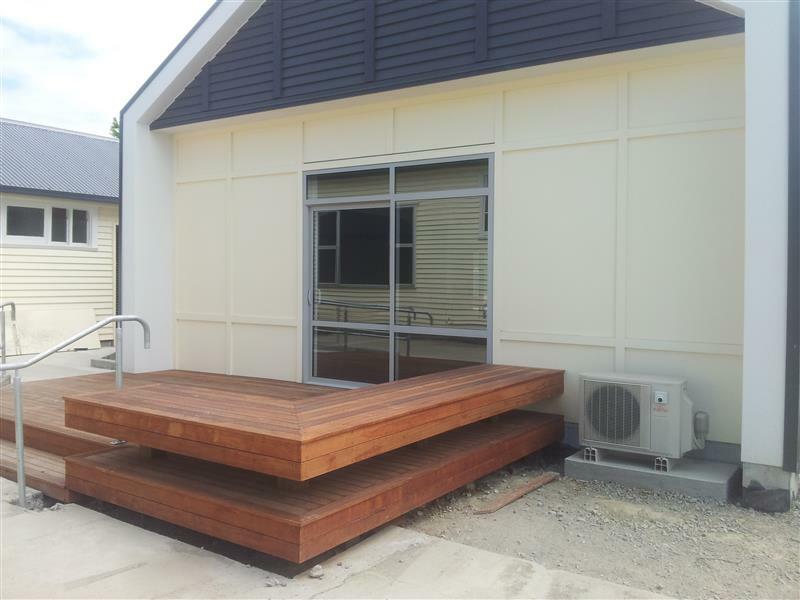 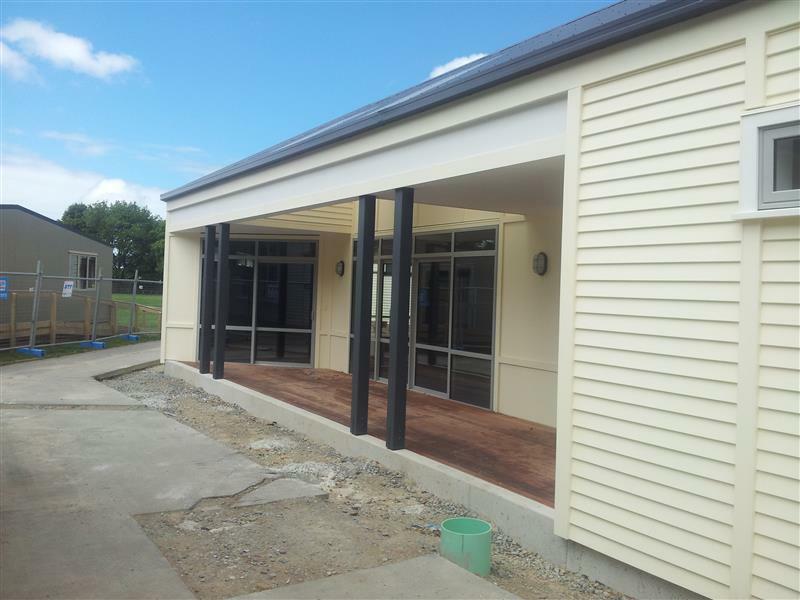 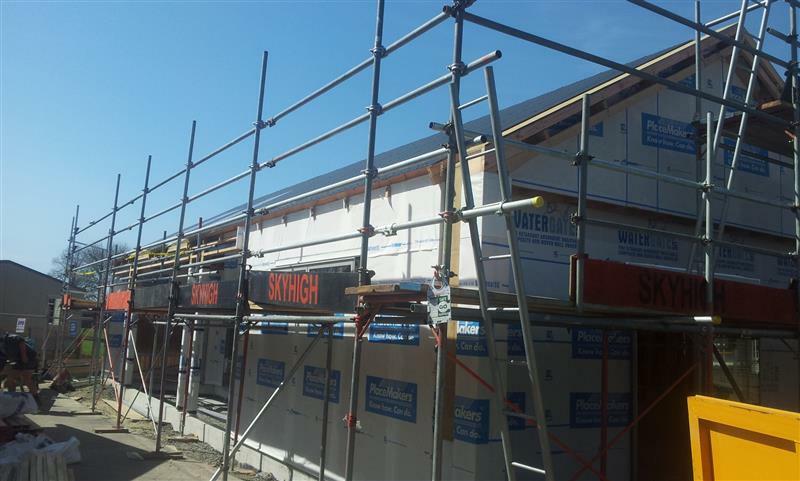 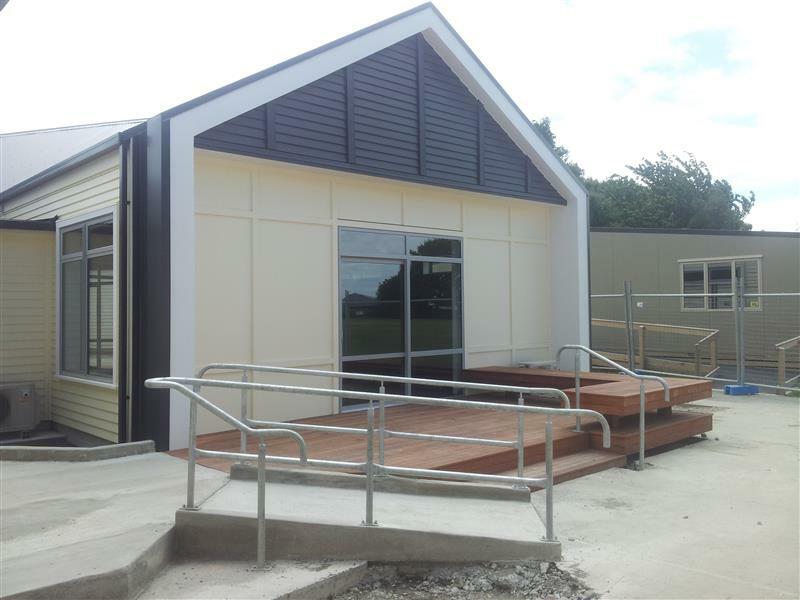 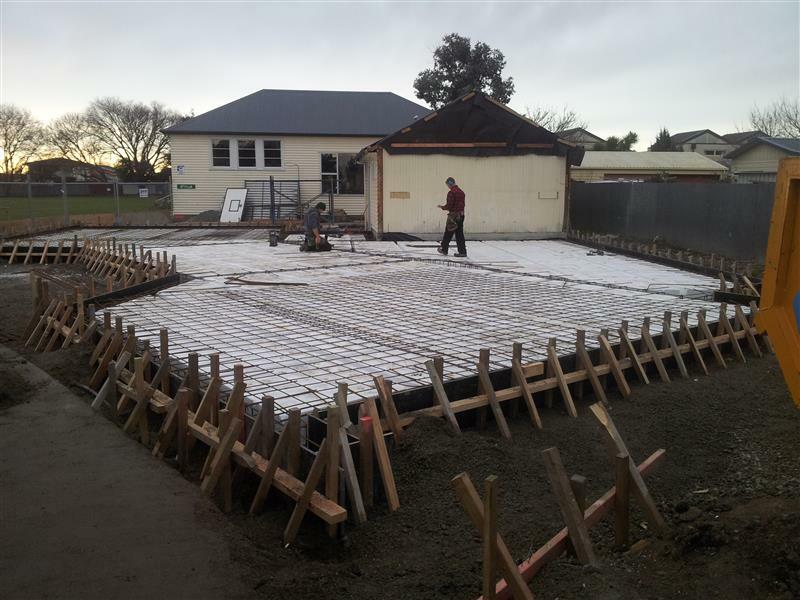 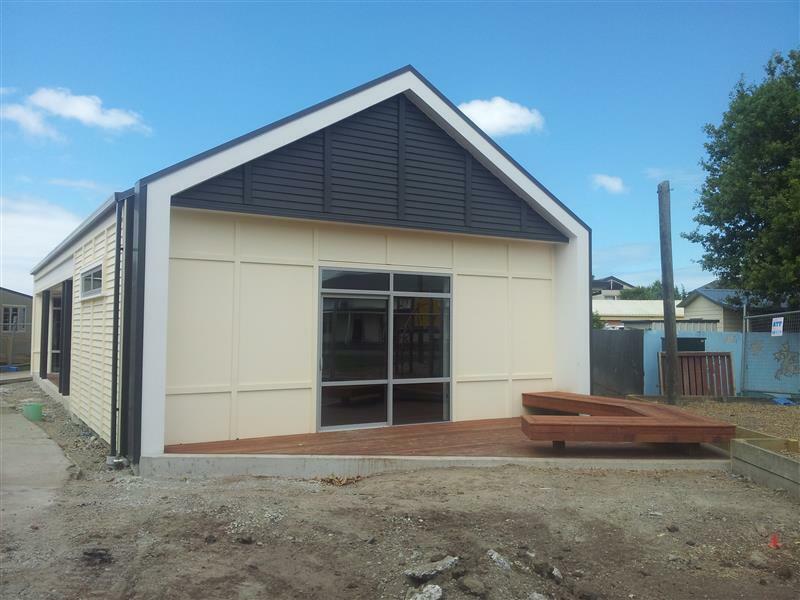 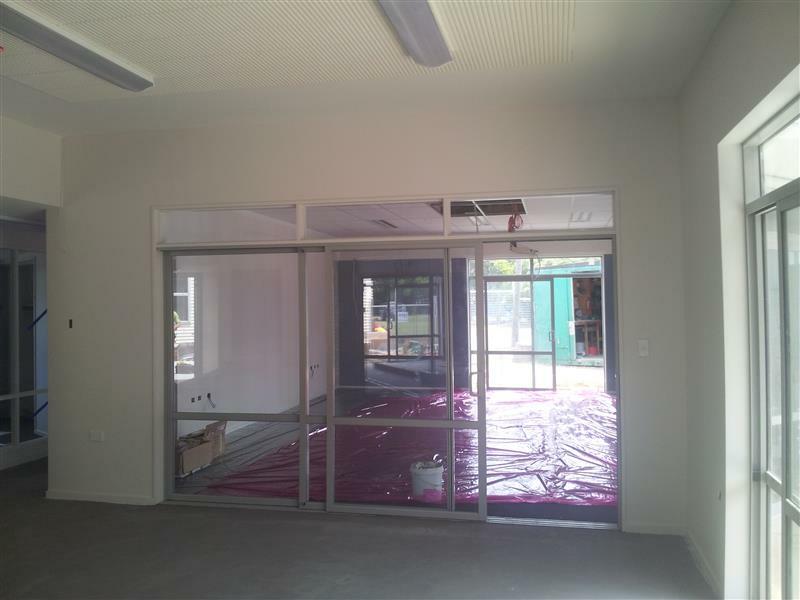 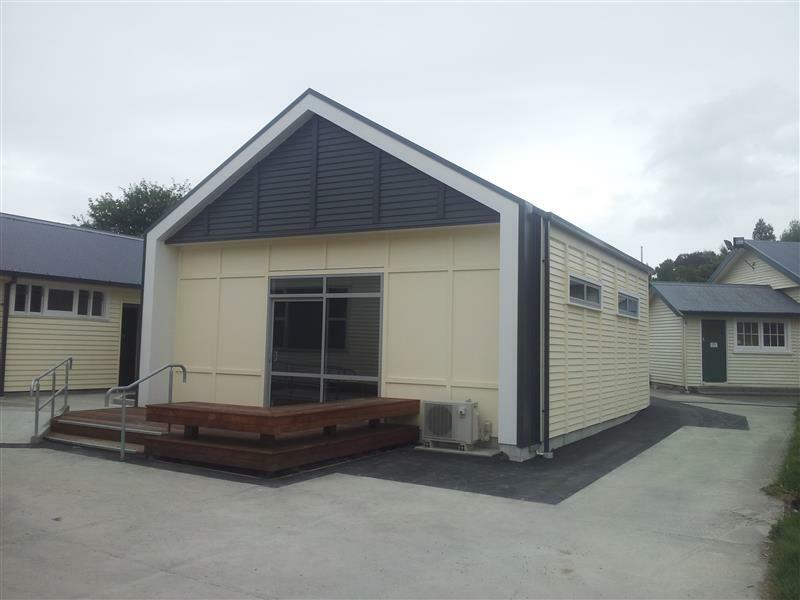 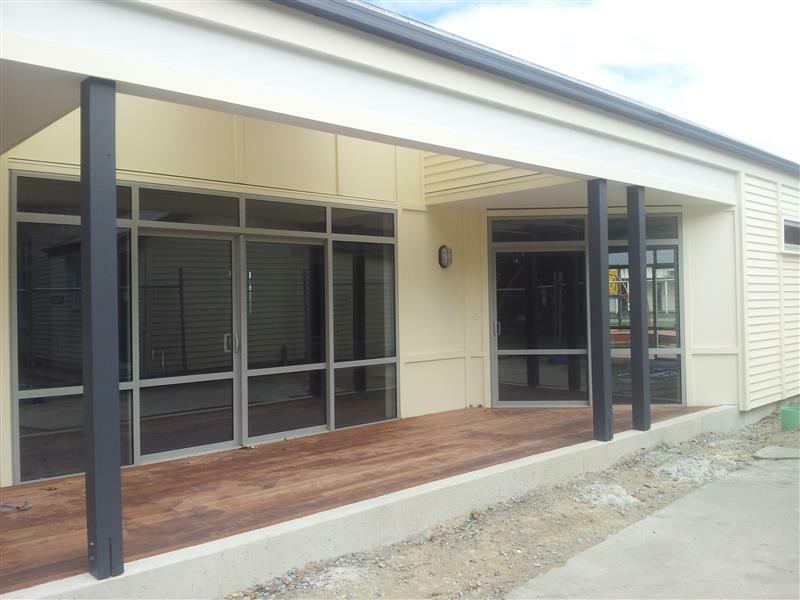 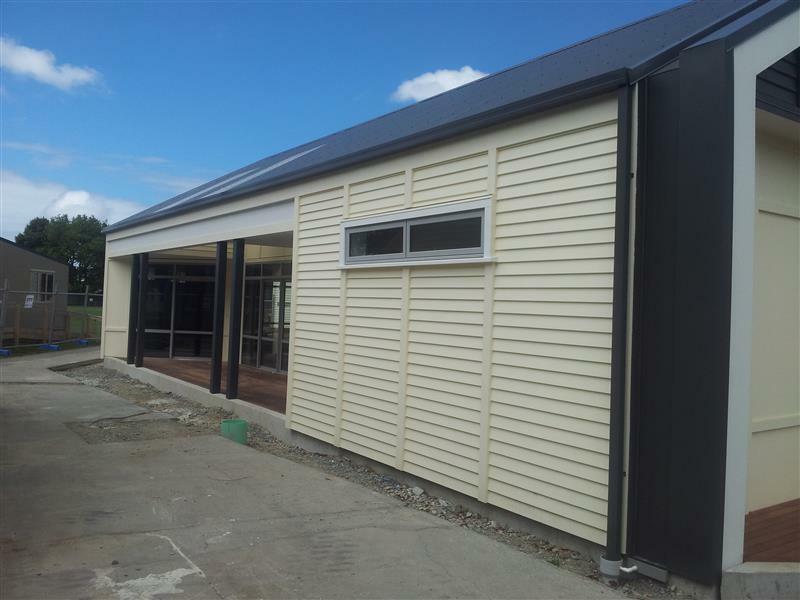 Hann Construction was engaged to construct a new classroom block and amenities satellite facility for the Van Asch Deaf Centre at Wharenui School. 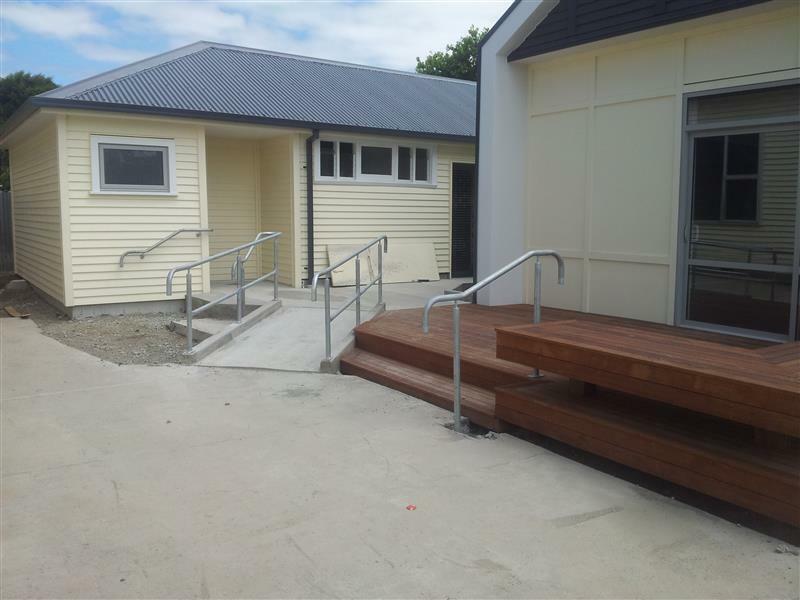 In order to function as a learning environment for the children as well as a school classroom, there were a number of special services required to be installed. 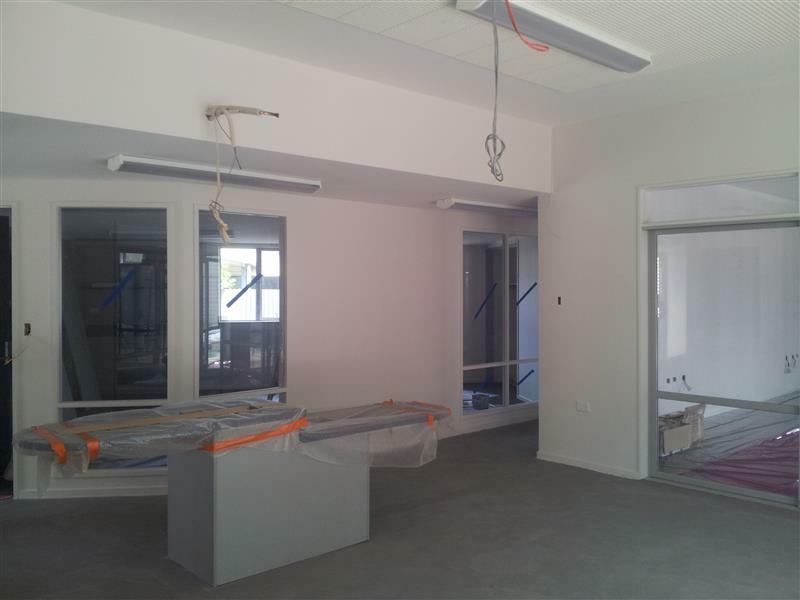 An example of this is the class change bell system utilising different coloured flashing lights and door chimes as lights rather than sound. 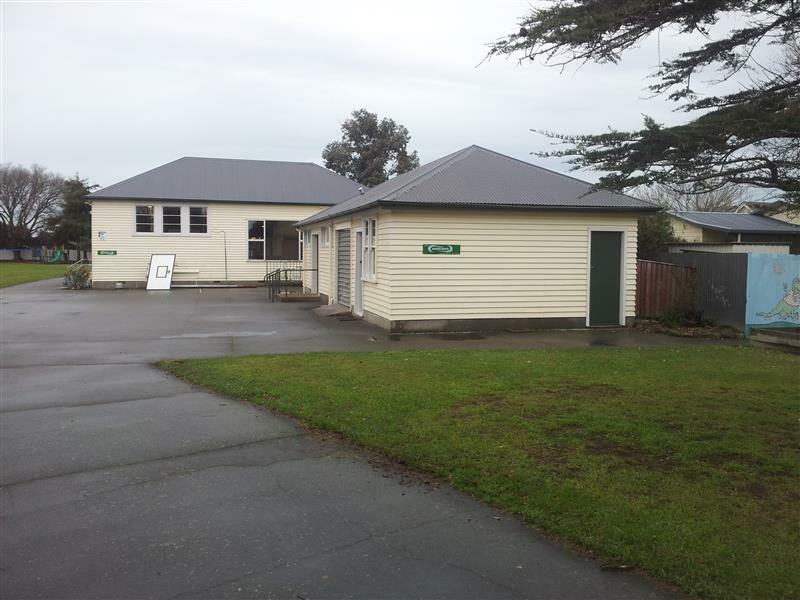 All services were well co-ordinated and operate effectively.